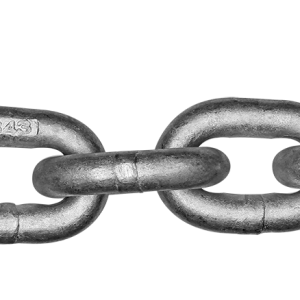 A high tensile strength carbon steel chain specifically designed for anchoring applications. Hot dip galvanized short link chain, calibrated to latest DIN766 standard. Each link is calibrated to ensure proper fit for most metric windlasses. Check manufacturer’s specification prior to purchase.